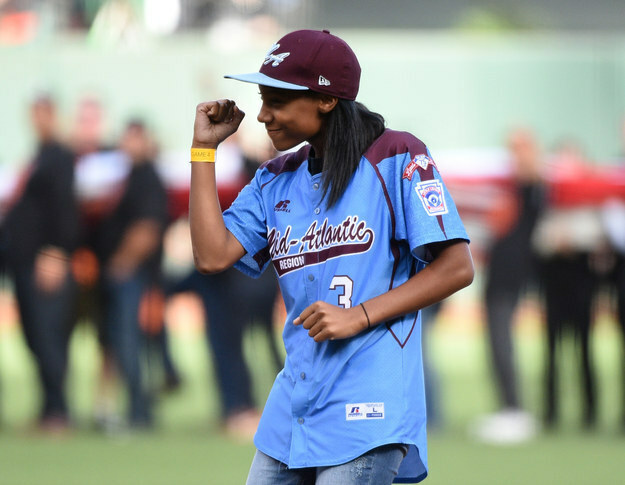 Mo’ne Davis, the 13-year-old girl who made history as the first girl to pitch a shutout game in the Little League World Series, is taking her inspirational story from the plate to the page. 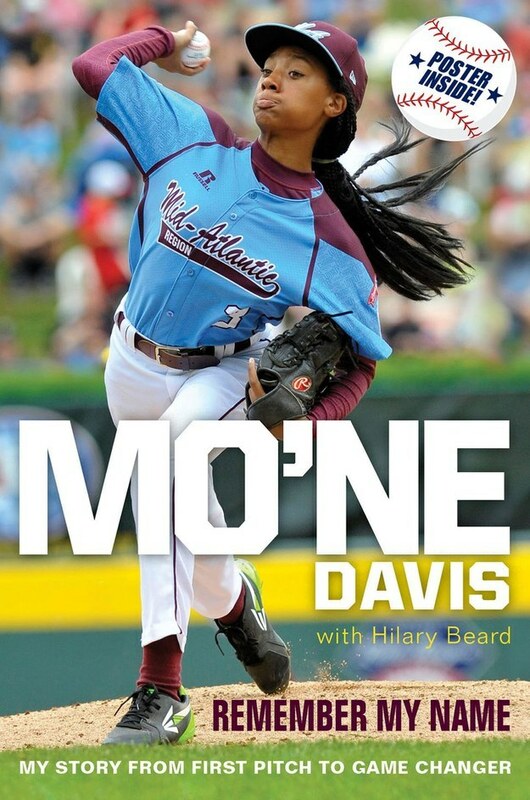 Harper Collins Children’s Books will release Mo’ne Davis: Remember My Name on March 17, 2015. As the mother of 3 former little league players (one of whom is a girl) there was nothing that excited me more than watching Mo’ne Davis hurl that fastball, turn heads, make news and delight fans, boys and girls alike. I know Mo’ne will inspire legions of fans to get out there and do what they think is impossible and not let anything hold them back.